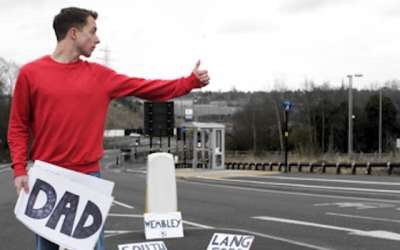 Ideastap Underbelly Award Winner Toby Peach Speaks to Theatrefullstop about his latest work, The Eulogy of Toby Peach! When you think of a Eulogy, this would most likely be associated with a speech given by a loved one at a funeral. Cue IdeasTap Underbelly Award winner Toby Peach, who turns this very notion of a Eulogy on its head, and uses it as a means to celebrate life whilst living. 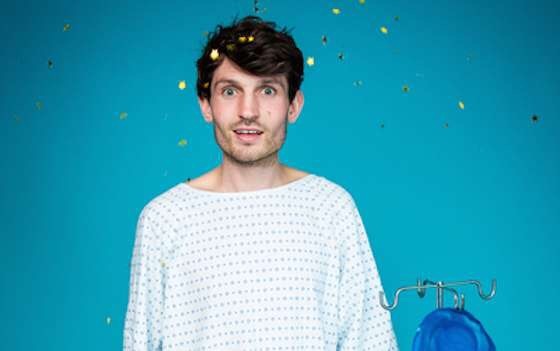 Ahead of this year’s Edinburgh Fringe Festival, Theatrefullstop were able to speak to the writer and performer about his battle with Hodgkin’s Lymphoma at a young age, what he’ll take away from IdeasTap’s legacy and what he’d like for audiences to take away from his show. Bonkers, Brave, Brilliant, Bizarre… I’m sure there’s plenty of ways to describe the Island that is Great Britain, however Horrible Histories have decided to settle with Barmy Britain instead, a title very fitting, setting the tone for the very tongue in cheek family show. London, UK. 24.07.2015. 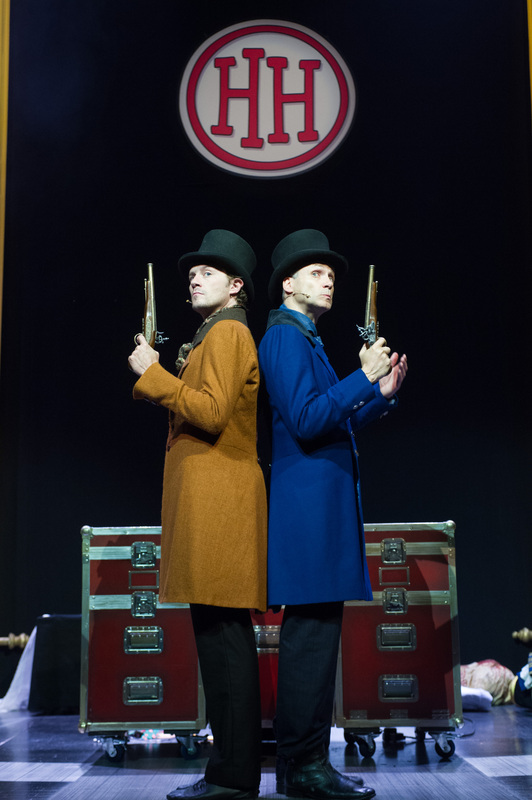 Birmingham Stage Company presents, as part of the Horrible Histories series of stage shows, Barmy Britain Part III, at the Garrick Theatre. Cast is: Neal Foster and Anthony Spargo. Photograph © Jane Hobson. Don’t despair if you cannot go to the Edinburgh Fringe Festival this summer. There is a plethora of productions previewing in London. One of those little gems is this award winning show by Flight of the Escales, created and performed by Artistic Director Sarah Calver, which has its UK premiere at the Ovalhouse. 2015 marks the 150th birthday of Lewis Carroll‘s famous and much loved fanciful literary creation, Alice’s Adventures in Wonderland. 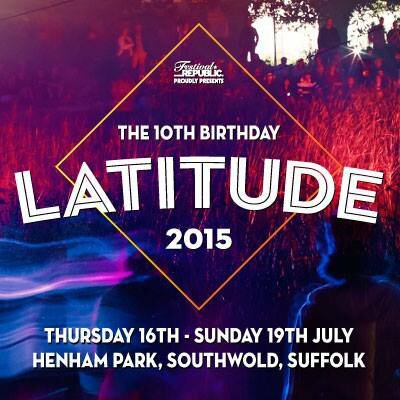 The landmark birthday has inspired various adaptations, including Les Enfant Terribles immersive production. The great thing with theatre is that although a company may start off with the same original text as everybody else, no 2 adaptations will turn out the same. Former West End Producer James Clutton Speaks to Theatrefullstop about this year’s Opera Holland Park Festival! It’s summertime, and with it, brings an abundance of festivals, whether that be music, food or theatre. However, if you fancy a theatre festival with a difference, then Opera Holland Park is the place to be. If you’re an avid Opera lover, or theatre goer willing to step out of your comfort zone, then try this operatic festival renowned for championing lesser known works. 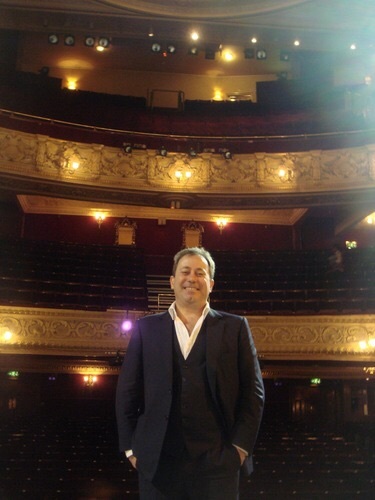 Ahead of the festival, Theatrefullstop were lucky enough to speak producer, James Clutton, about encouraging younger audiences to attend Opera shows, differences and similarities between producing West End Shows and a large scale Opera festival, and making Opera shows more accessible to wider audiences! Hi James, Opera Holland Park returns for another year from 9th July until 8th August, how are you feeling ahead of the event? Ideastap Underbelly Award winner Ben Norris Speaks to Theatrefullstop about his latest work, The Hitchhiker’s Guide to the Family! With Ideastap sadly closing its doors on July 8th this year, it’s fair to say that the arts charity has changed the artistic landscape for the better. One of its greatest legacies is the Ideastap Underbelly Award, an award that affords for 4 writers and performers to stage, market, develop and perform their work to theatre loving crowds. Ahead of his run of The Hitchhiker’s Guide to the Family, Theatrefullstop speaks to award recipient Ben Norris about the process of writing poetry and plays, themes tackled within the play and the emotional aspect of creating and performing the piece. 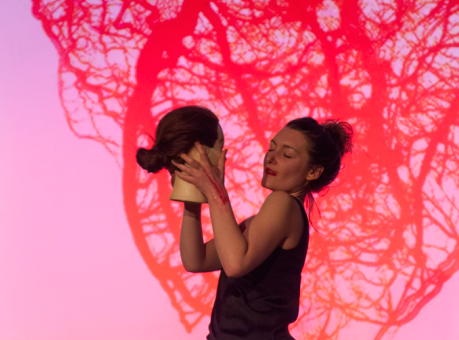 Ideastap Underbelly Award winner Izzy Tennyson speaks to Theatrefullstop about her latest piece, Brute! It’s just a matter of weeks until Edinburgh witnesses the largest celebration of theatre in the world. 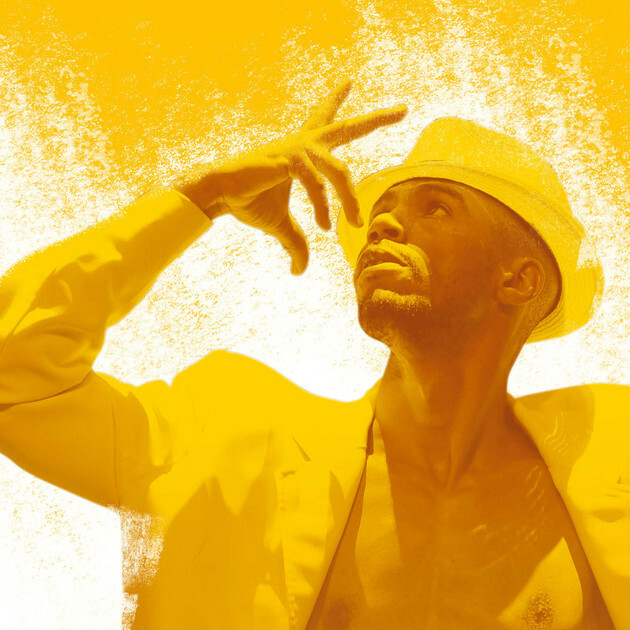 As artists, creatives and theatre lovers prepare to make their way to the theatrical hub, it can become very easy to forget that bringing a performance from page to stage can be a lengthy process. 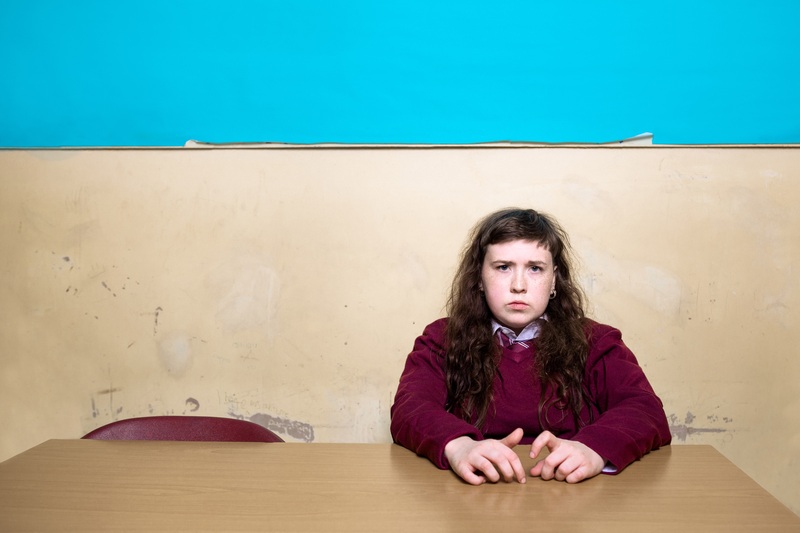 Ideastap Underbelly Award winner Izzy Tennyson is set to perform her latest work, Brute at the Udderbelly Cowgate throughout the festival. Ahead of her Edinburgh run, Izzy speaks to Theatrefullstop about being an award winner, the lack of female roles within theatre and being mentored by the multi talented Penny Woolcock. ‘Brute’ is the winner of the Ideastap Underbelly Award. A typical family? What does that even mean? The nuclear family? Mother, father, son and daughter? A single parent household; mother and daughter? Father and son? Vice versa. The list goes on and on. They say you can’t live with your family, but simultaneously you can’t live without them. The familial structure is a complicated one, especially when you throw in the devastating effects of death. On 23rd July Theatrefullstop will be curating a night of theatre at The Yard from 8pm-10pm in the bar. Destination Eclectic has performers from an amazing array of disciplines – from Balinese Mask to Spoken Word! 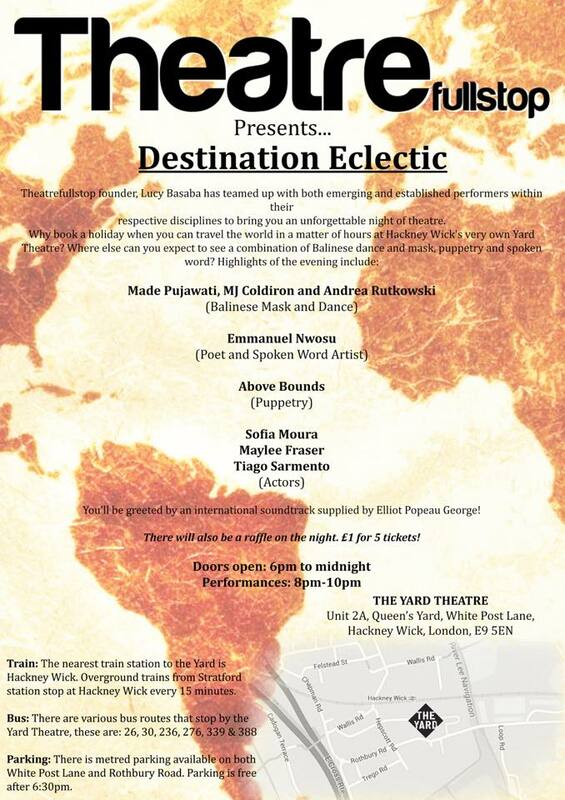 What better way to spend the evening than to travel the world, via Hackney, with performances ranging from the UK, Bali and Portugal! Doors open at 6pm and close at 12pm. So, come to The Yard and enjoy a fantastic evening of entertainment from some wonderful performers. There will be an entry fee of £3 and there will also be a raffle on the night (£1 for 5 tickets). Hope to see you there!